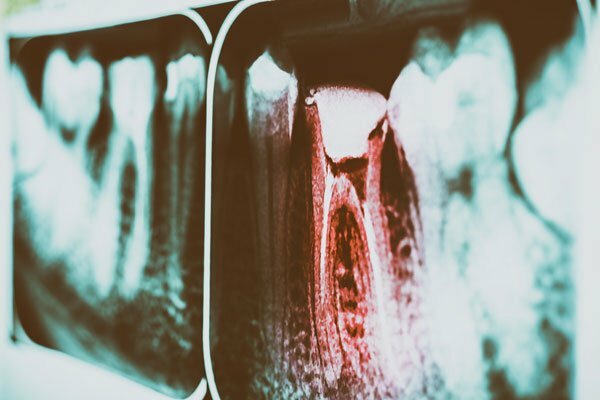 To understand why tooth decay hurts so bad, and when it starts to hurt, we have to look at the structure of the tooth itself. This is the protective outer layer of the tooth. It’s essentially made up of various minerals, especially calcium. Enamel is often worn away by plaque, which is acidic. However, enamel is also naturally replenished by your body from the foods that you eat. This is the hard, bony layer of the tooth. It’s usually what we think of when we think of teeth. It’s the part that makes a noise when you clack your teeth together. 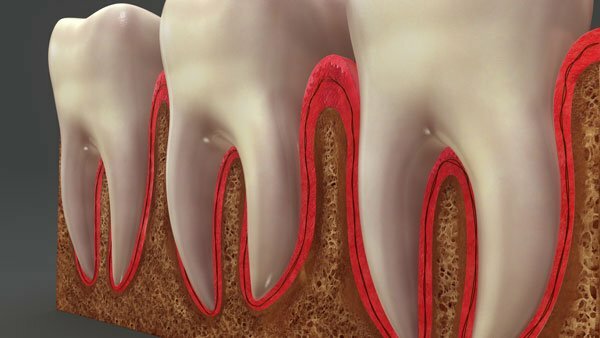 When plaque wears a hole in the dentin, this is what is officially known as a cavity. As the name implies, this is a soft, pulpy tissue underneath the dentin. The reason your tooth starts to hurt when the pulp becomes exposed to the elements is due to the fact that it contains the tooth nerve. Remember, the tooth nerve, like all nerves in your body, are responsible for registering temperature changes, damage, pressure, and other things. So it makes sense why acidic plaque eating its way into your tooth nerve is going to set off a firework show in your brain. First thing’s first – make an appointment with your dentist for the dental services you need immediately! Your dentist will be able to provide treatment at any stage of tooth decay. It might not sound like fun, but it’s infinitely better than sitting around dealing with severe tooth pain. Your dentist will ultimately be able to eliminate your pain so you can get on with your life. Avoid hot and cold foods and beverages – As stated above, nerves respond to temperature changes. That’s why hot and cold foods hurt teeth that are damaged or decayed. Brush with warm water – Not hot, warm! This will reduce the pain of brushing as much as possible.